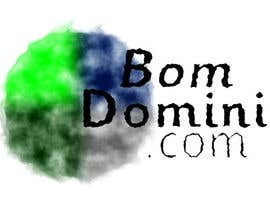 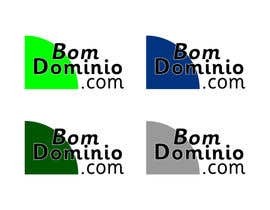 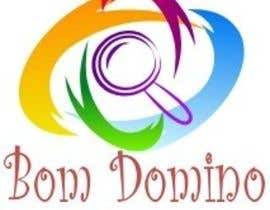 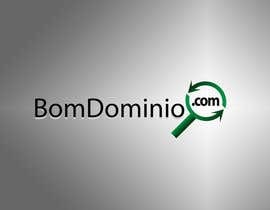 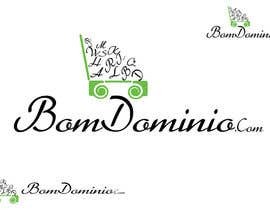 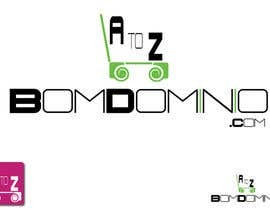 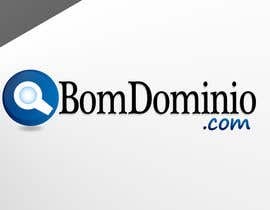 [login to view URL] mean in portuguese: Bom = good; Dominio = domain name. 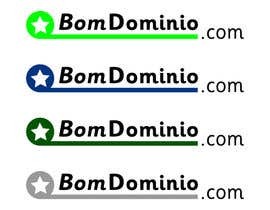 This web site will be one site where the people can sell and buy domain names. 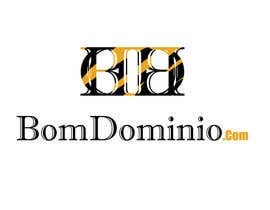 First This web site need be serious and reliable.